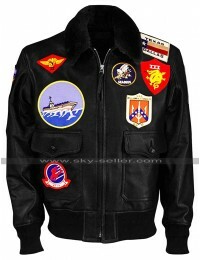 Did you have a secret desire to become a pilot as a child? 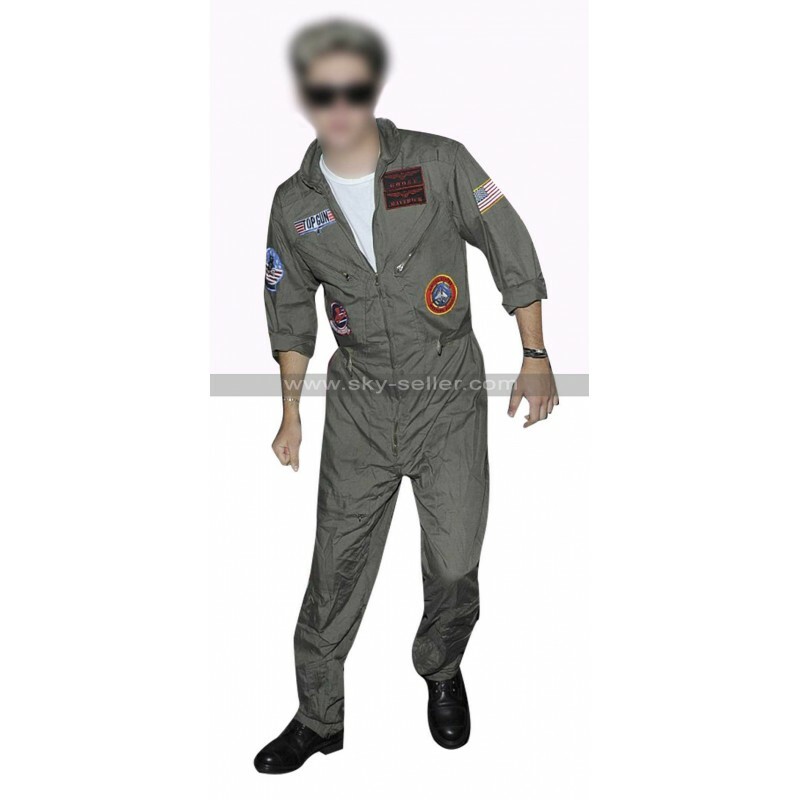 If yes, then you cannot afford to miss out on this unique Top Gun jumpsuit that is designed to make you feel like a space traveler. 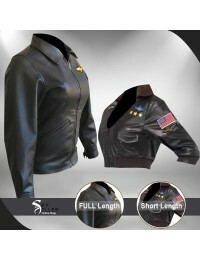 If you feel the need for speed, and also some fashion, this pilot flight suit is just what the doctor ordered for you. 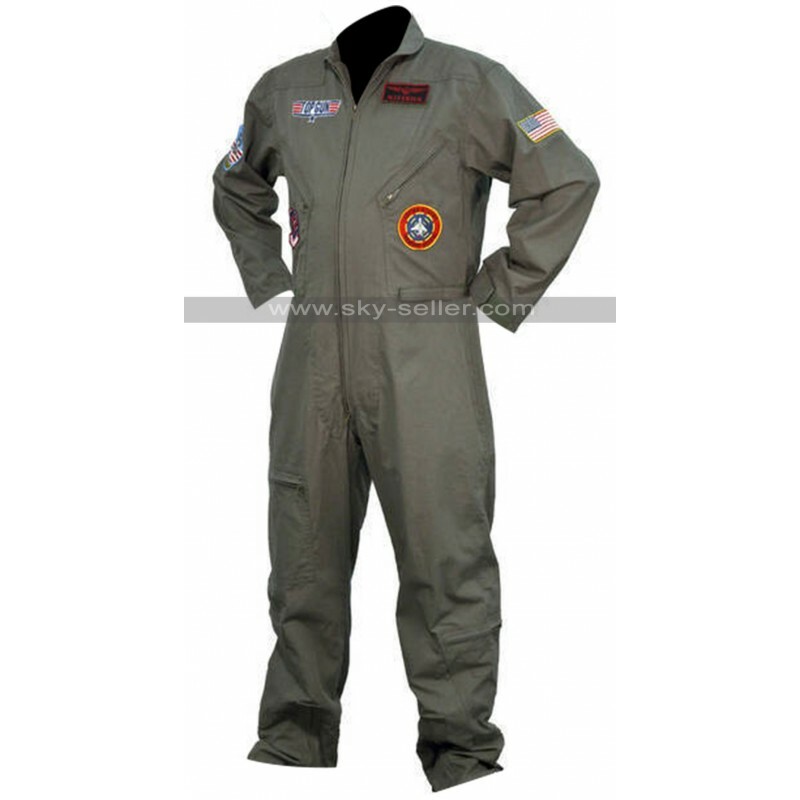 You will feel charged up after wearing this jumpsuit that carries the US flag, and the logos of the US Air Force on the sleeves and the chest. 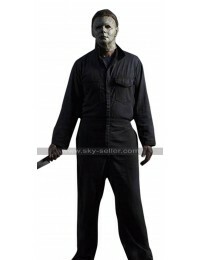 The jumpsuit carries lots of pockets to keep your tools and accessories. 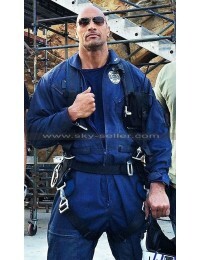 The jumpsuit has a full front zipped opening and Velcro on the cuffs.